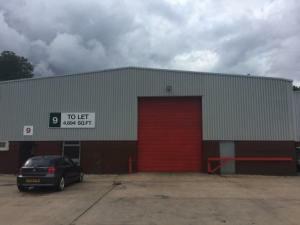 When you're looking to rent a warehouse in Wolverhampton, you should take a number of factors involved into account to make your search as effective as possible. You probably need to think about whether the warehouse your looking at in Wolverhampton is in a good enough condition for your business. Another point you may wish to consider is whether the dispatch area is large enough to avoid transport delays. MOVEHUT can, either way help you find what you require. 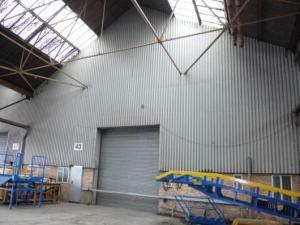 The warehouse you choose to rent in Wolverhampton will be determined by its planned usage. 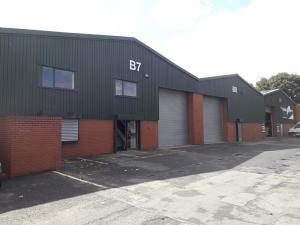 Warehouse properties in Wolverhampton can be employed for small, medium or large scale distribution operations. 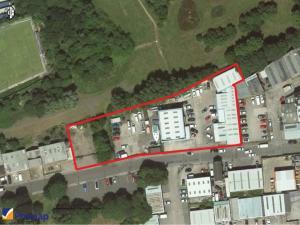 What's more, you may be able to use the Wolverhampton warehouse for any other business purposes. Either way, MOVEHUT is here to help you efficiently find the warehouse property to rent in Wolverhampton that's right for you. If your business requires more than just renting a warehouse in Wolverhampton, then a distribution centre may be the right option. Distribution centres are sometimes referred to as handling centres, customer fulfilment centres or bulk break centres. Getting you delivery fleet on the road rather than waiting around to be loaded is the prime benefit of finding a distribution centre to rent in Wolverhampton. To enjoy these benefits, start your search for a distribution warehouse in Wolverhampton with MOVEHUT right now. Insuring your warehouse should be one of your first priorities when renting. In a warehouse insurance policy, public and product liability are important aspects. In addition, you should remember that employers' liability insurance is a legal requirement for all commercial properties. 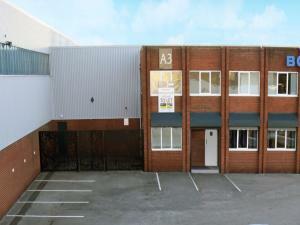 Don't forget commercial property insurance when you're searching for a warehouse to let in Wolverhampton. 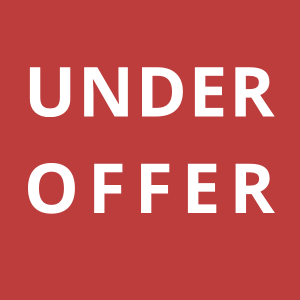 Finding a warehouse to rent in Wolverhampton isn't the only thing to consider, you will also want to be aware of any additional fees and costs. You will have to establish the business rates applicable on the warehouse, as well as any day to day running costs. Being aware of these factors will help you make the right choice when you're searching for a warehouse to rent in Wolverhampton with MOVEHUT. Every warehouse will has a classification code, which indicates what the property has been approved to be used for in Wolverhampton. 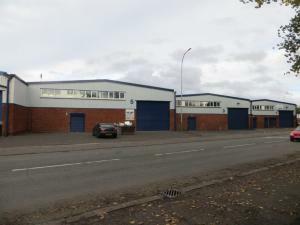 If you're just beginning your search for a warehouse to let, it will be beneficial to know which classification matches your planned rental property usage in Wolverhampton. Rely on MOVEHUT to help you get the right results when it comes to finding a warehouse in Wolverhampton to rent with the right class of use. 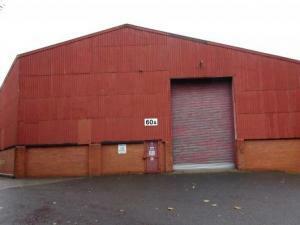 Your chances of finding a suitable warehouse in Wolverhampton for rent are usually dependant on your business requirements. The location of the warehouse in Wolverhampton will be one of your primary considerations, but have you also considered access and parking. Regardless of your requirements from the warehouse to rent in Wolverhampton, MOVEHUT is here to help you find that perfect property that fits the bill. 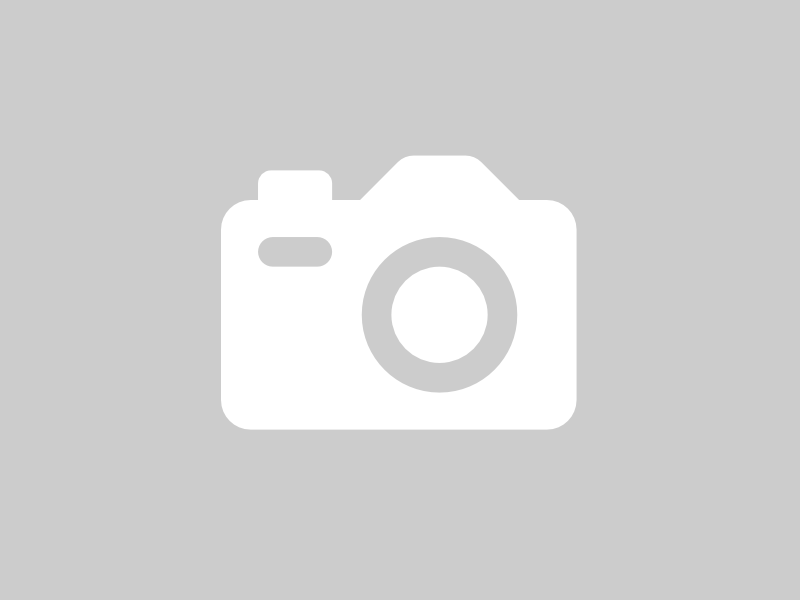 MOVEHUT is here to make sure you find the warehouse in Wolverhampton you'll be happy to rent. It is possible with MOVEHUT's website features, to narrow down your warehouse results by the type and size of property you're interested in Wolverhampton. Get your search for a warehouse to rent in Wolverhampton underway with MOVEHUT, and we'll provide you with the right outcome. If you weight up some key details beforehand, it will help you effectively find a warehouse to let that's suitable for your business. The warehouse location in Wolverhampton and parking space availability can both be important factors that could have an influence on your commercial property to rent choices. When you're browsing the extensive listing at MOVEHUT, bearing these tips in mind will ensure you find the right warehouse to rent in Wolverhampton.